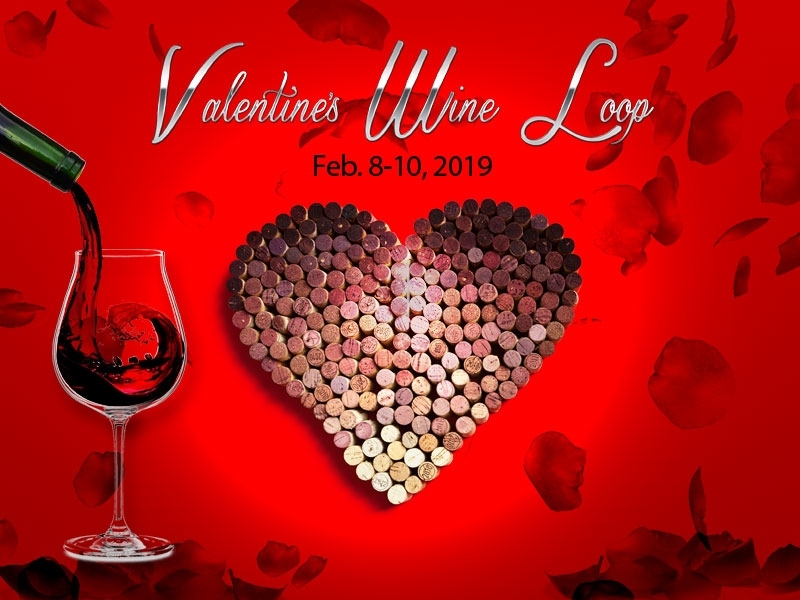 Cupid is visiting Oregon Wine Country for the 8th Annual Valentine's Wine Tasting Loop! Fifteen of wine country's most esteemed wineries, restaurants & local businesses are joining up for a weekend of special events, wine tastings, food, alpacas and more! You'll LOVE what we have in store! Collect stamps from 4 participating wineries & local businesses for a chance to win a 'Wine Lovers Package, including items from each winery and other local businesses. Two winners will be selected. -Have fun, taste wine & feel the love of wine country!